To preserve our clients’ confidentiality we have not included any business or personal details. All of the following testimonials and reviews are from former or existing employer clients. Katherine advised us on a redundancy process. In difficult circumstances and often working to short deadlines, Katherine’s advice was prompt, pragmatic and easily understandable. The whole process would have been far more stressful without Katherine’s expertise. Katherine was a star! 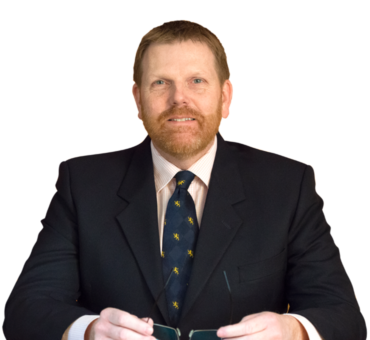 I have worked for many years with Simon Quantrill, Julie Temple and the team at Quantrills, including many complex cases. They are always very quick to respond and their advice is always clear, pragmatic and tactically smart.